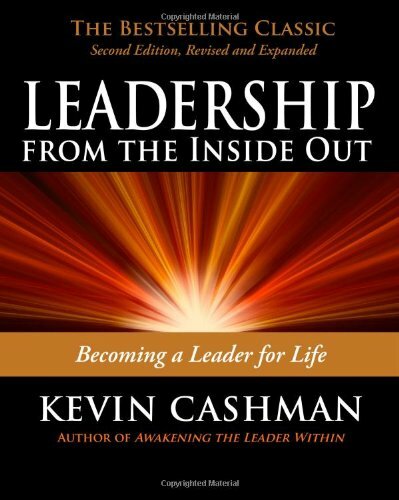 Canadians with highly diverse perspectives and richly different experience explore this timely question in Leading in an Upside-Down World. 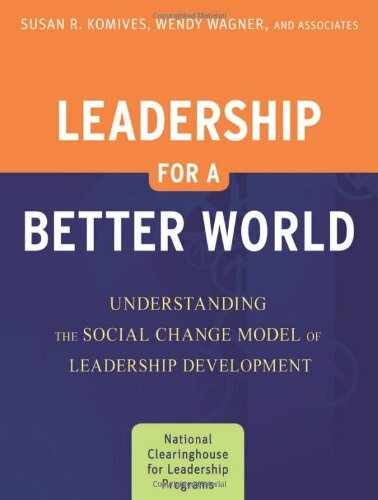 Chapter by chapter, stories of Canada unfold and future prospects for leadership grow clearer as these eminent Canadians explain how to "recognize leadership" in an age where old institutions and behaviours are being left behind. 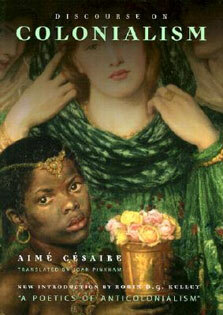 They also identify leadership attributes that endure. 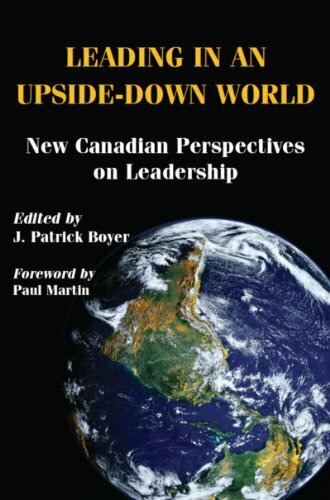 Leading in an Upside-Down World gives voice to both scholars and practitioners of Canadian-style leadership.